Elegant, soft leathertek, plush cushioning and wide open architecture combine to create a streamlined professional look that let you manage in style. 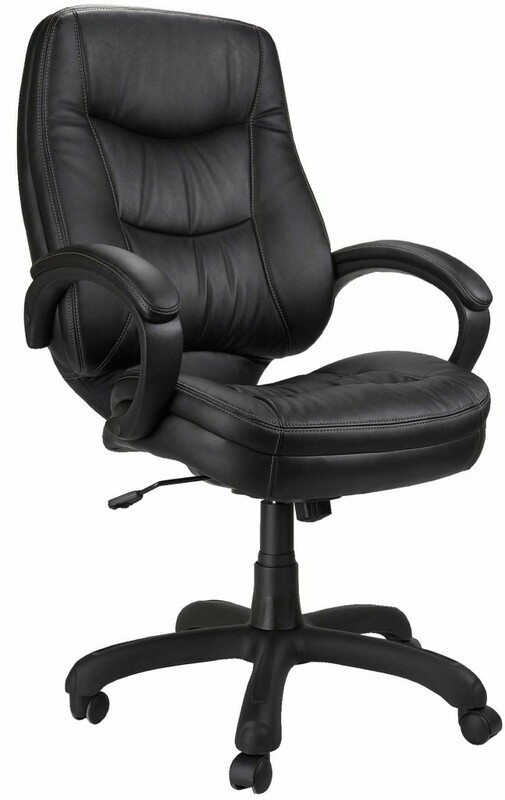 Dakota’s built-in lumbar support and contoured seat ensures comfort throughout the day. One touch pneumatic seat with swivel tilt-lock adjustment.